When Apple announced its MacBook Pro 2016 family, it also unveiled the LG UltraFine display series and one of those models happen to be on sale for basically a ‘throwaway’ price. 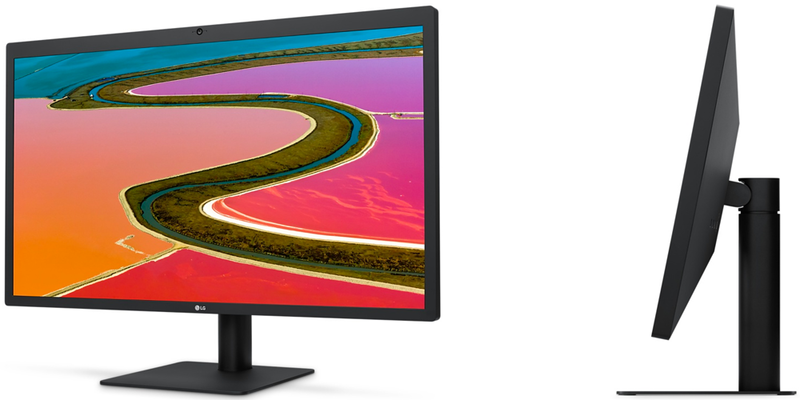 That is right, the LG 4K UltraFine monitor is now being sold for just $200 and if you want to compare the pricing, keep in mind that it goes for $880 brand new on Apple’s website. Why did we just write brand new? Well, because the units that are being sold right now are certified refurbished and come with a 90-day warranty and a four-star rating on Amazon. Its resolution is 4069 x 2304 and it is also color accurate, meaning that regular buyers, content creators and creative professionals will all have a reason to get this for whatever purpose they decide to fulfill while using the monitor. Also keep in mind that if you have a notebook or a MacBook Pro unit from the year 2016 that features a Thunderbolt 3 port, you can effortlessly connect the monitor via a single Type-C USB cable and that is about it; you would have increased your workspace and the overall screen real estate in front of you in a matter of seconds. It is also able to charge your MacBook up to 60W and daisy chain a multitude of other products such as USB-C type storage drives and other peripherals. If you are worried that it is a certified refurbished product, we highly recommend that you read our comprehensive guide on what that really means so that you can have faith in the decision you have made.